The “Justice League” is ready for battle in a new image from the upcoming film. 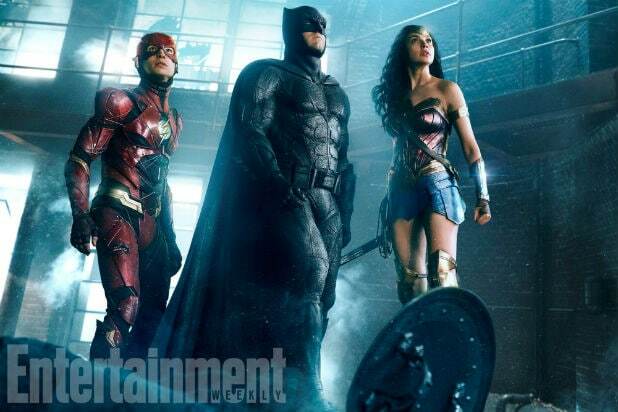 In the image (below), we see Batman (Ben Affleck), Wonder Woman (Gal Gadot), and The Flash (Ezra Miller) looking off into the distance, ready to combat whatever the forces of evil can throw at them. In an interview accompanying the image, first published at Entertainment Weekly, Miller explained the personalities of the different superfriends, and how they relate to one another. Miller also shared his nicknames for a couple of familiar characters. 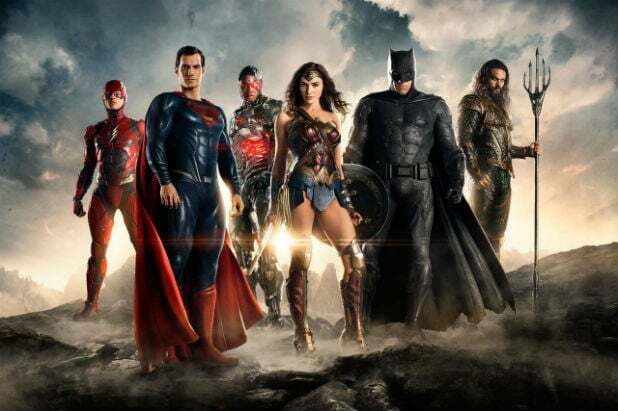 Zack Snyder is directing “Justice League,” which unites superheroes Batman, Superman (Henry Cavill), Wonder Woman, Aquaman (Jason Momoa), The Flash and Cyborg (Ray Fisher). Charles Roven and Deborah Snyder are producing the film, which was written by Chris Terrio, who wrote Affleck’s 2012 film “Argo,” which won an Oscar for Best Picture. “Justice League” is scheduled to premiere Nov. 17, 2017.